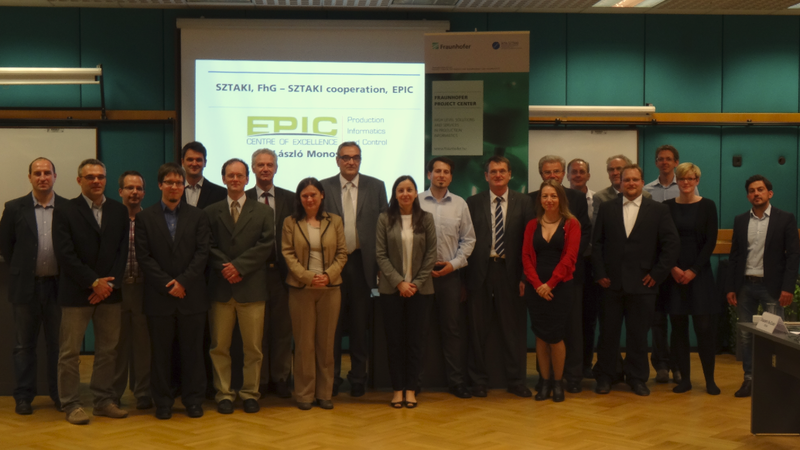 A very successful EPIC Kick-off meeting was held on 1st and 2nd of June 2015 at the premises of the Institute for Computer Science and Control, Hungarian Academy of Sciences, Budapest, Hungary. In total 20 participants attended the meeting which included representatives from all 8 partner organisations across the three participating countries. During the meeting, the team discussed the key work packages, milestones and deliverables and agreed the working procedures within the project.